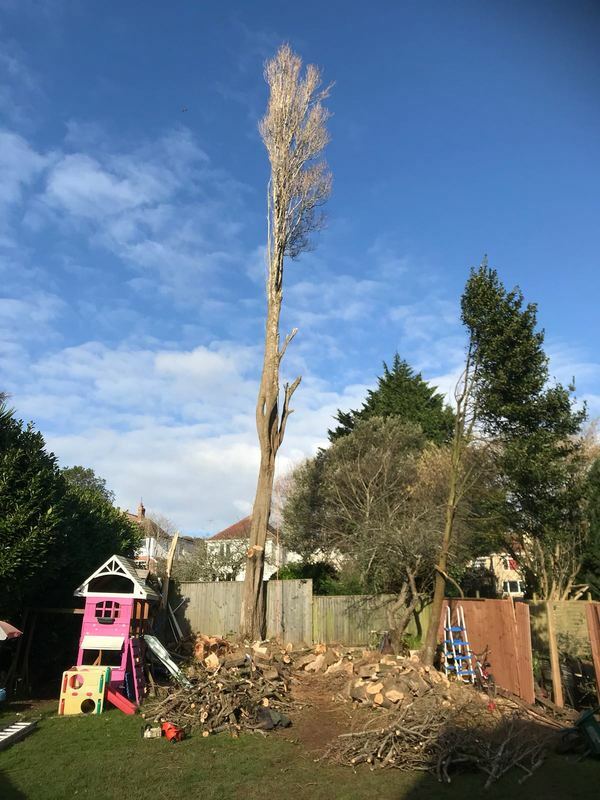 CL Treecare Tree Surgery - Torquay's Tree Surgeon, from Tree to Hedge care / Pruning. 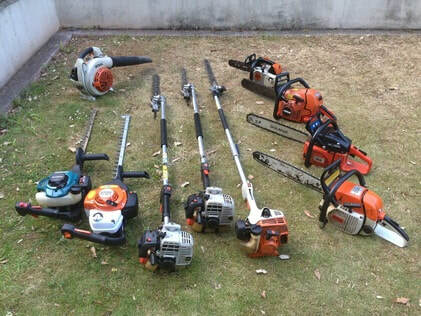 Do you have a tree or hedge that needs attention? 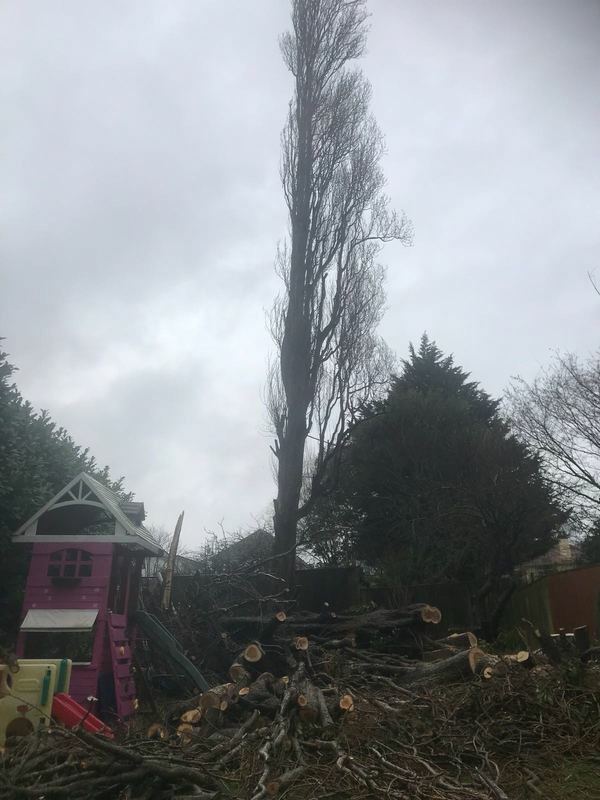 Here at C.L Treecare we pride ourselves on giving a first rate professional and friendly affordable service, We are rarely beaten on price. 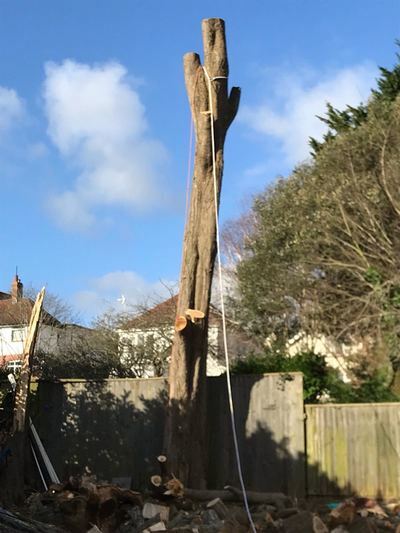 Based in Torquay we work regularly across Torbay, Teignbridge and the South Hams & Exeter. 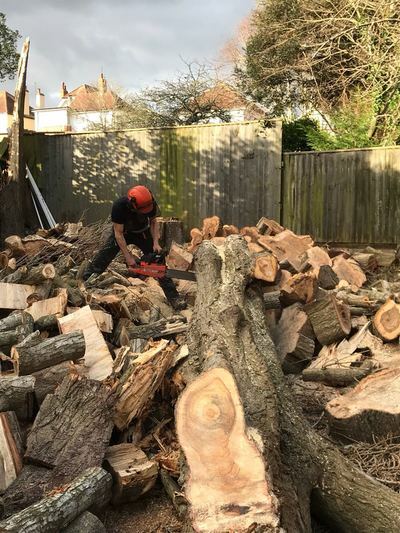 Established in 2005 we have a wide and growing customer base , a lot of our work is repeat work but we also perform a lot of one off jobs for new customers. For any enquiries or advice and for a free quote, Please don't hesitate to call us, we will be happy to hear from you. 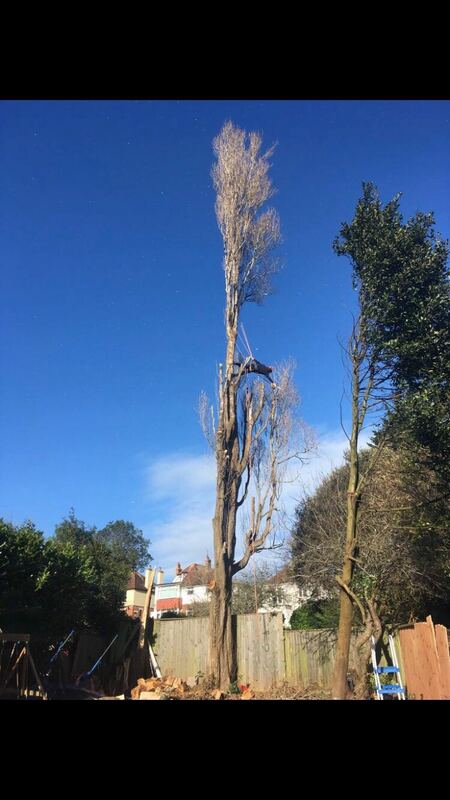 I am qualified in all aspects of tree surgery from pruning to tree dismantle & hedge trimming/ reduction / thinning. Fully insured for all work. 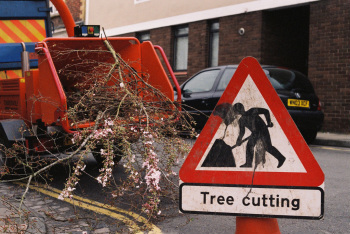 Always considerate to your neighbours and surroundings, I will work with you to ensure that there is as little impact on neighbours or other businesses as possible and advise on schedule of maintenance to ensure ongoing good health of trees and hedges. I take care in clearing up, all Branches and Mess is taken and cleared away.